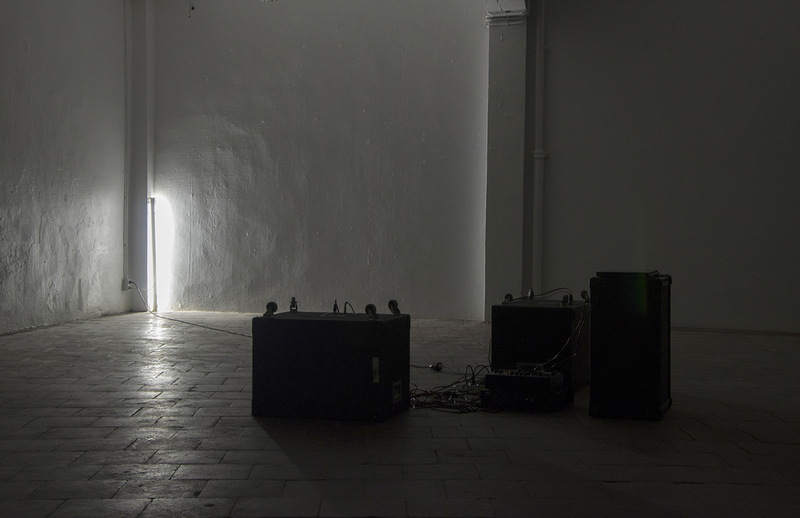 Synthesis can be placed on the intersection between visual art, sound art and techno music. 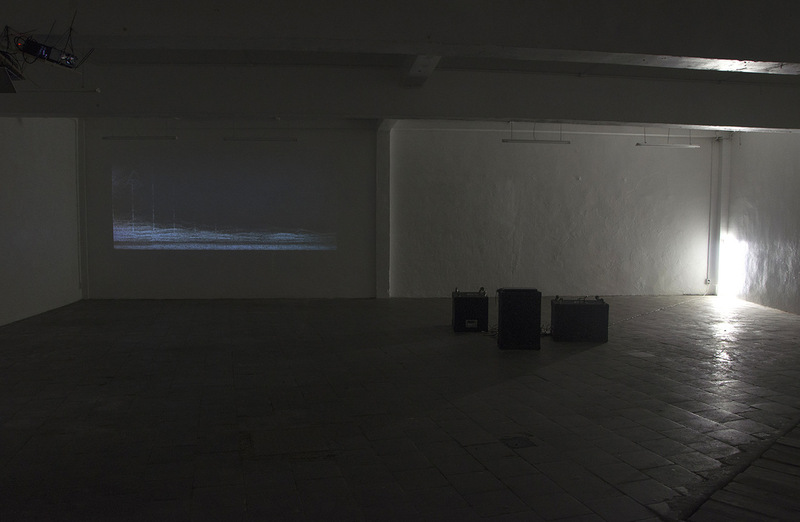 The starting point were images and audio recordings of the project space. Images are transferred into sound, changes are applied to this sound and this information is transferred again into images. With this data, new audial as well as visual output is created. The first set of images was made by turning a short sound into an image, which was then pixel stretched into compositions, or computer paintings. These computer paintings are transferred back into audio and worked into a song. Later, they were also deconstructed and reassembled into "Synthesis 2.0". 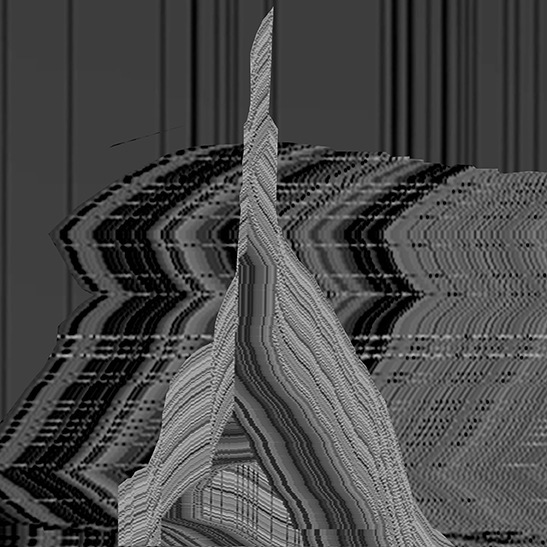 The last "bitcrushed" image was made by recreating the effects of certain audio manipulation tools on a visual level. By forcing a computer to continiously shrink and enlarge the same image, a clear depiction is shown of how the visual information gets distorted. What's left at the end is a visual piece of non-information, an incomprehensible relic of how this specific piece of image editing software interprets information.